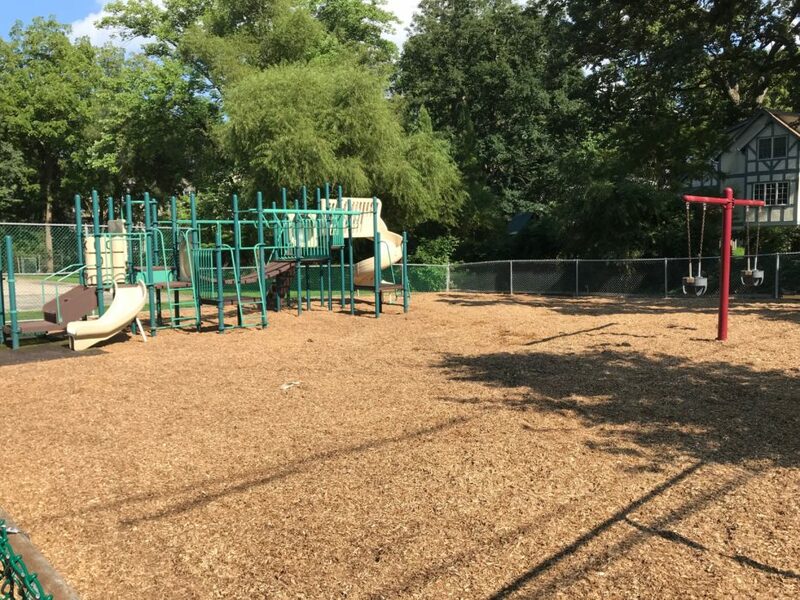 On August 2, 2018, a resident reached out with a request that the equipment at Cowan Park be repainted. Our Director of Recreation and Community Programming, Tammy Cohen, got the request completed in less than a week. A week after that, the storm came threw and utterly demolished the park. Cowan is now back up and running thanks to the great efforts of our Parks Department. Thanks to Tammy, and to the Public Works crews that have been working to put the Township back together.